The White N3rd started out in his home town Manchester doing bootleg remixes for artists including Beyoncé, Mariah Carey, Madonna, and Chris Brown and after catching the attention of Paul Kennedy who he approached to managed him The White N3rd moved to London and into the main stream music industry with Paul and 1 2 One Entertainment. At first doing writing sessions N3rd went on to Produce hits for Loick Essien “How We Roll” which hit number 2 on the national chart in the UK. The White N3rd also produced a further single for Loick “No Wheels”. 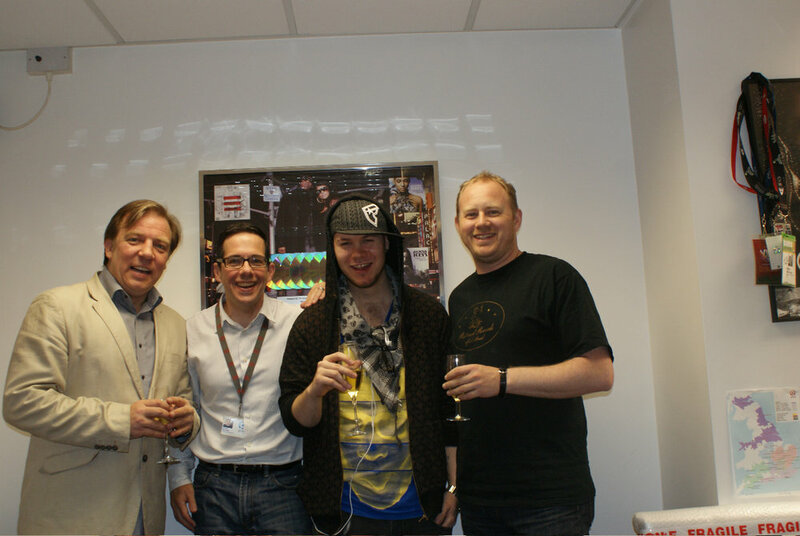 Moving on to produce Bluey Robinson’s debut single for RCA UK “Coming Back”. 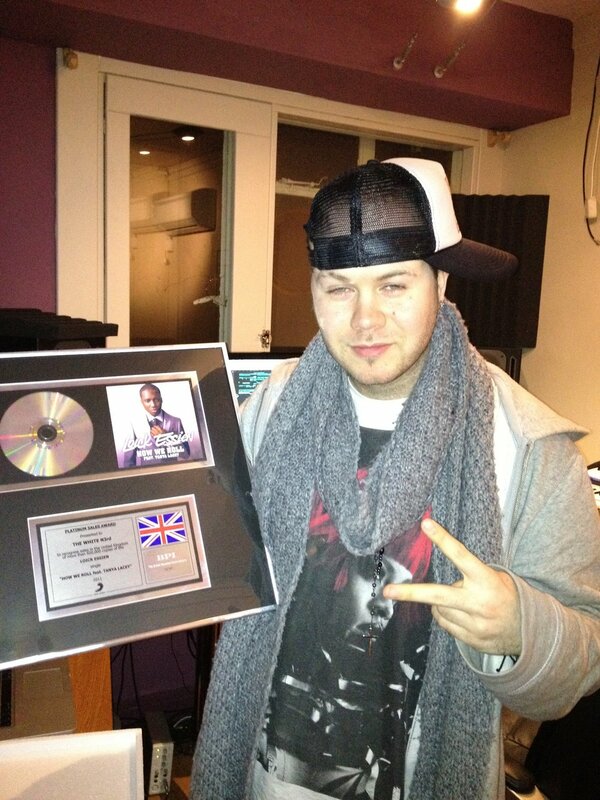 N3rd has also co wrote and produced the first single for Duchess “All The Boyz” for AATW. The White N3rd rapidly became one of the most in demand pop urban producers at the time, co writing and producing for acts like Daley for Polydor, Wretch32 for Ministry Of Sound, Tanya Lacey for RCA, Mandy for Starwatch, Yasmin for Ministry Of Sound and Jolin Tsai’s Hit “Honey Trap” that was a No.1 single & album across Asia that lead to gain his first publishing deal with Global all while managed and guided by Paul at 1 2 One Entertainment.